Happy New Year! 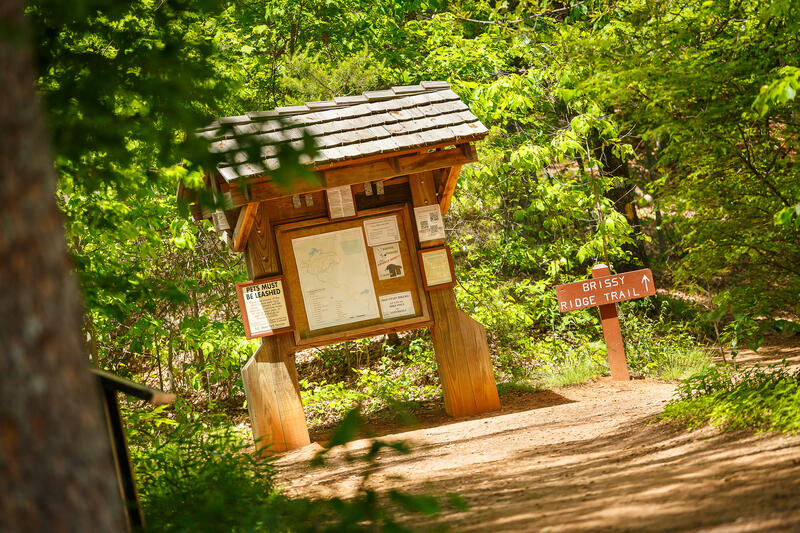 Let's start your New Year's resolution out on the right foot and hit a State Park trail. We will leave the busy holiday season behind, getting to know nature in the winter season. Join a ranger for this 1 mile, easy to moderate winter walk along Lake Placid Trail. Make sure to wear comfortable shoes, and dress for the weather!